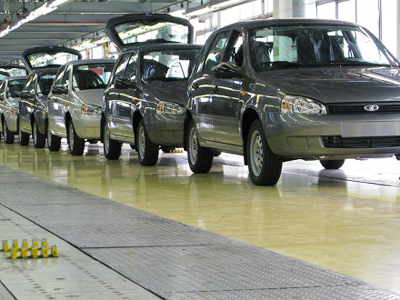 The Association of European Businesses (AEB) announced the car sales in Russia boomed in 2011 exceeding previous forecasts. The AEB chairman David Thomas says car sales for the year increased by 39% in comparison with 2010 at 2.6 million vehicles. Mr. Thomas also pointed out that the rate of growth for 2012 is expected to be lower at about 8%. “The range we will probably see in 2012 is either flat or as high as 3 million. The worst case scenario is very much linked to what may happen in the global economy; the impact of that may have on Russia. 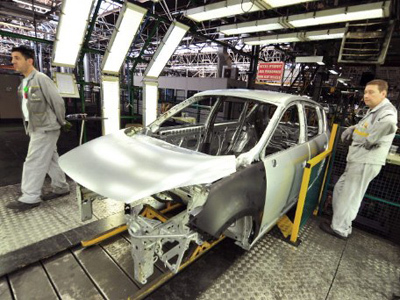 The upside is very much around the continued opportunity in Russia in terms of a low level of car ownership and the relative age of vehicles on the road, and also a lot of development in the regions trying to access those opportunities”, says David Thomas. 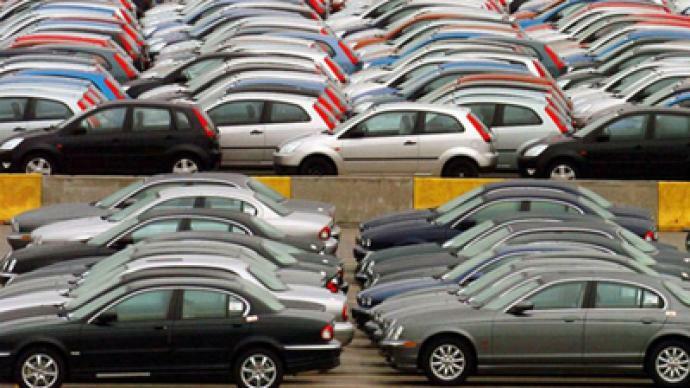 The AEB chairman is certain the political risks connected to elections are not likely to negatively affect car sales the next year. “We have not seen any big impact from the last six to eight weeks since the Duma elections”, he says. 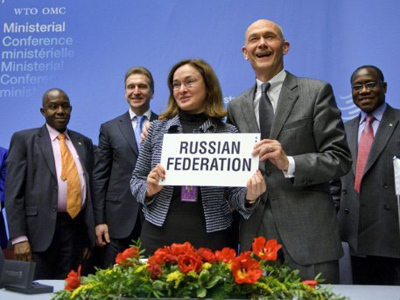 According to Mr. Thomas the Russian car industry will also gain from entering the WTO. “If you look at the domestic auto industries, they are very closely engaged with alliances and shared ownership in the global auto industry.The domestic auto industry will be going through a lot of development, very much with the involvement of foreign partners, during the WTO transition period ”, he adds.